You searched for which does not fit your . We've redirected you to 107-000, which has the proper fitment. They keep you dry but the liner has a tendency to bunch up. The gloves I like a lot. These have so far been used to keep my hands warm. Great wind blockers. Just wish the inner liners wouldn't pull out whenever I remove them. But they have also been great for vibration reduction when riding on long rides. 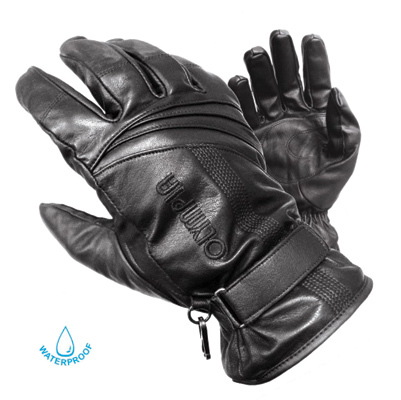 Nice gloves at a very good price.